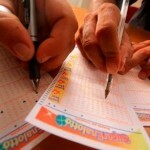 Last Friday we all witnessed how the EuroMillions jackpot was won. But not all the lottery jackpots in Europe were won that day. 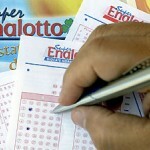 Right now Superenalotto with its $46 million jackpot is currently the biggest jackpot on offer for lottery fans. The next draw will of the SuperEnaLotto will take place this evening & lottery fans in the whole of Europe, especially in Italy, will be watching with bated breath to see who won, if anybody wins the jackpot at all. 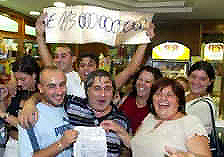 Last year a lucky lottery winner won a jackpot of $177 million in SuperEnaLotto which is the single biggest jackpot won in lottery anywhere in the world till date. 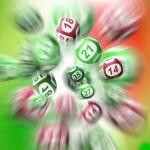 Winning SuperEnaLotto is very hard since the odd of hitting the jackpot is as high as 1 in 622,614,630. Even if anyone wants to come home with a second tier prize, he has to fight an odds of 1 in 103,769,105. 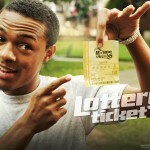 The probability of winning any kind of a prize in Superena is probably the highest in the lottery world with 1 in 327. So it will be interesting to see if anyone of the lottery players can beat the odds today & bring home the jackpot of $46 million dollars. It will surely be a hell of an exciting event to watch.